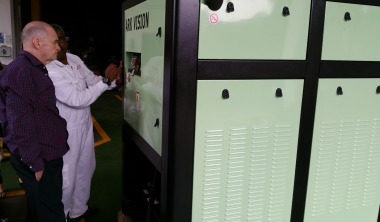 Backed up with advanced technology and rich technical experience, Ark Vision has paved the way towards another innovation in the marine, offshore and general industry. 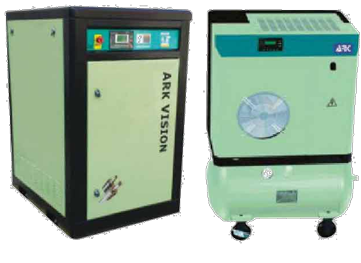 With the application of core technology - double screw technique into the field of rotary screw air compressors, Ark Vision introduces a cost-effective and flexible solution that encompasses various compressor requirements. 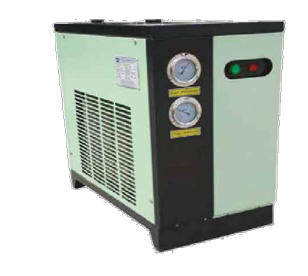 Characterized with good durability and carrying capacity, Ark Vision compressors set out outstanding reliability and endurance.